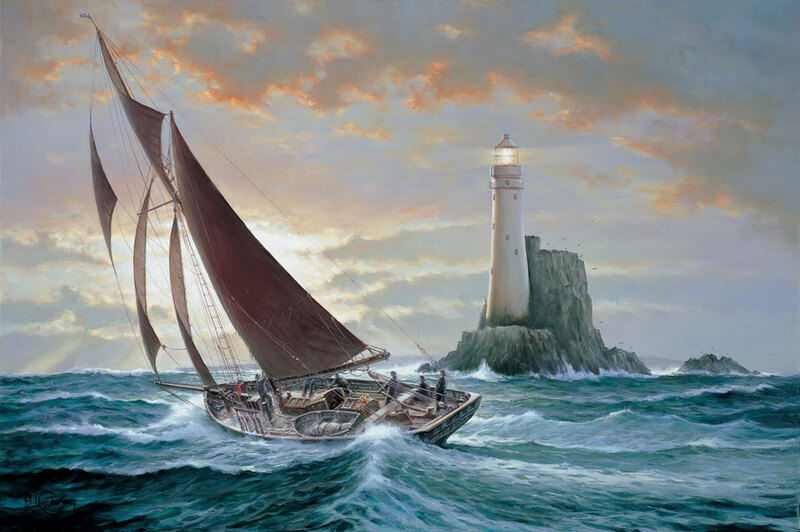 Welcome to the website of Marine Artist, Rodney Charman. 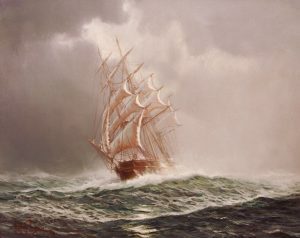 This is an online gallery where you can view the artist’s historic original marine oil paintings spanning almost five decades. You can also purchase a selection of limited edition signed prints, view his latest paintings for sale or commission a painting. As well as historic marine events and scenes the artist has painted many beautiful seascapes, ports and harbours and well known locations. 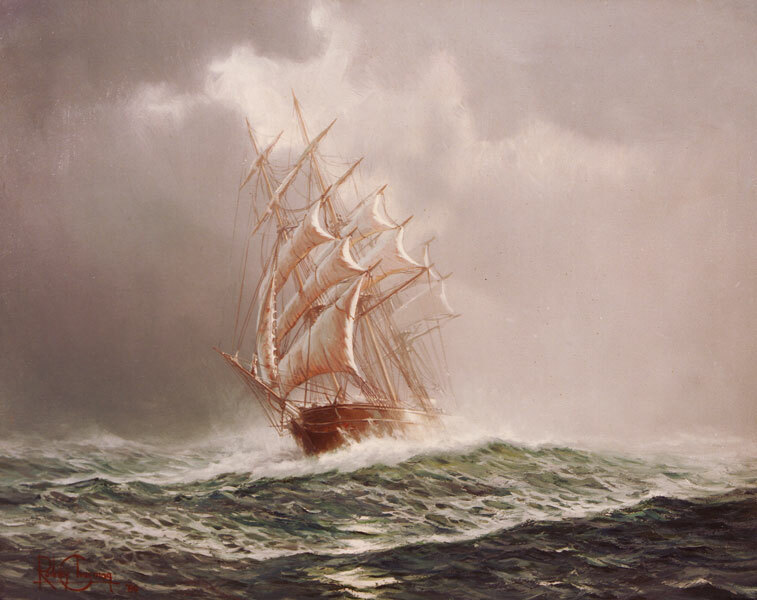 Rodney Charman’s work has been published in many books, magazines, historic publications as well as being featured in marine history films and documentaries. We hope you will enjoy looking through Rodney Charman’s incredible collection of paintings, please feel free to contact the artist if you require any further information. Rodney Charman works from his studio in Lymington, Hampshire on the South Coast of England. Please contact the artist for information about commissions, paintings for sale or to purchase a limited edition signed print. © Rodney Charman. All rights reserved.